Artemis Strategies is a boutique consultancy harnessing unparalleled experience with influential and elite thought leaders. With over 20 years of leadership at the axis of media, politics, philanthropy and consumer engagement, Artemis Strategies has a proven track record of strategic alignments that enhance your brand and grow your audience. With experience breaking down unnecessary silos that dilute your message and cost valuable opportunities. Artemis Strategies offers thoughtful long term solutions that deliver results as your business grows and evolves. Hildy has spent her career at the intersection of politics, media and communications. 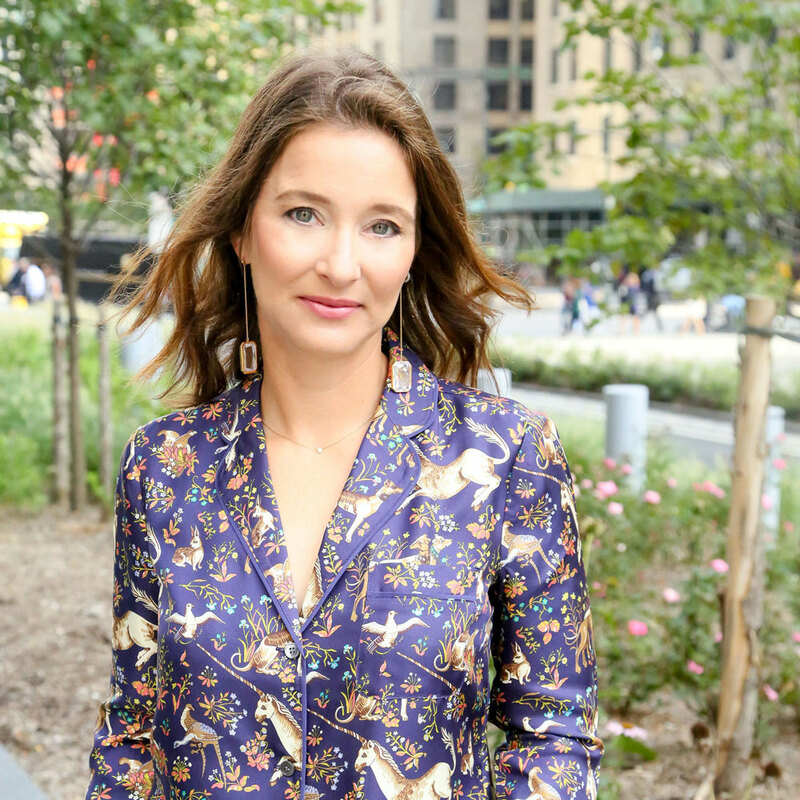 She served as the Executive Director of Communications at Vogue and Teen Vogue working directly with Anna Wintour to position the Condé Nast heritage brand. She was responsible for crafting and executing brand strategy as well as serving as a spokesperson for the brands and its editors. Hildy spent 15 years in professional politics serving two Presidents in various capacities. She also owned a political consulting firm dedicated to fundraising and developing national outreach plans on behalf of political candidates, corporations and high net worth individuals. Hildy is a board member of the YMCA of Greater New York, and sits on the advisory board of Organizing for Action, a 501(c)4 grassroots organization dedicated to supporting President Obama’s agenda. She is also a term member at The Council on Foreign Relations and serves on the National Advisory Board of Swing Left.